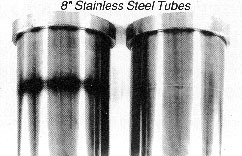 Screenpro has 48 yrs of stainless fab experience. 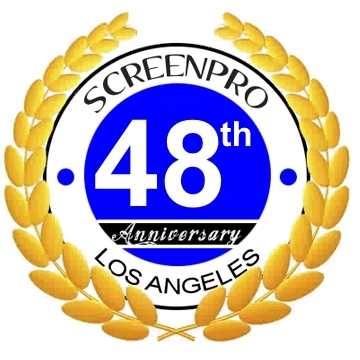 In the 48 years that Screenpro has been building and selling our electronic Weld Cleaner, there has never been a reported accident or claim made against our company. If you are not satisfied with your new Electronic Weld Cleaner, you have 24 hours from the time you receive the Weld Cleaner to call us for a return authorization. Any call received after the 24 hour testing period will not be issued a return authorization. 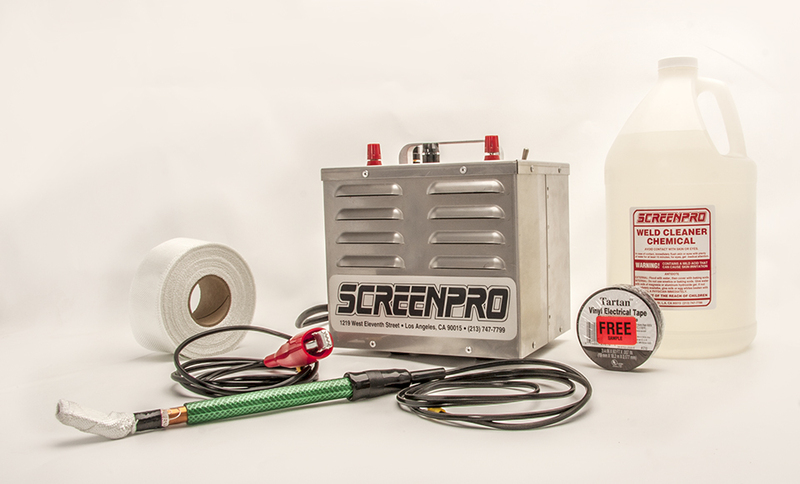 Any Weld Cleaner shipped back to Screenpro without a return authorization will be refused. Since you don't have a Federal Department of Transportation Haz-mat shipping license, you "can not" ship the gallons of Weld Cleaner Solution back to us without the Department of Homeland Security being notified by us. You will be responsible for the freight to and from your business and there will be a restocking charge.